A Washington man made almost half a million dollars selling Xbox 360s modified to play pirated games, the FBI alleges, but here's the kicker—he did so while he was a Microsoft contractor, and even after he was sued by Activision for pirating its games. Shawn Guse, 27, of Bothell, Wash., five years ago paid Activision $100,000 to settle claims he pirated Call of Duty 3 on Wii and Xbox 360, which we reported back in 2008. A federal investigation of his Xbox 360 modding, which began in 2011, has resulted in just a single misdemeanor charge of copyright crime. Guse, reports the Seattle Post-Intelligencer, was a network technician working for a Microsoft vendor on the company's Redmond campus. At one point he was even investigated by Microsoft corporate security, and Guse's employer was told he could no longer work on Microsoft projects because of those security concerns. 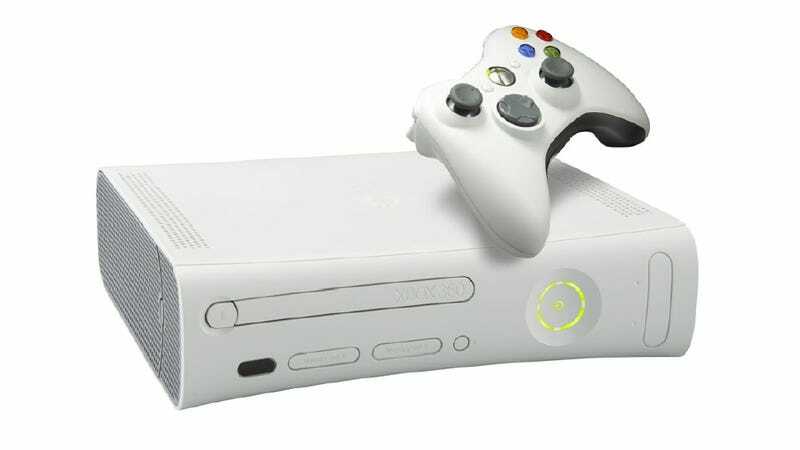 Prosecutors say Guse modified Xbox 360s to allow them to play pirated games, and made at least $487,000 doing so. A Microsoft investigator told the feds he had one modified for $71 after paying for the service on a web site Guse operated. That started a federal investigation—in early 2010. Guse's site was shut down in early 2011. Only now has he been charged. The Seattle P-I reports he will appear in court next on Nov. 6.